Although the company was founded originally in 1857 as a wooden utility store, Kahrs began working on solid wooden floors during 1937. With more than 150 years of being in the wood crafting industry, Kahrs Flooring, a pride of Sweden, is considered one of the oldest and the most innovative wood manufacturers in history. Their innovations in manufacturing engineered hardwood floors are groundbreaking and are now used as industry standards. Nowadays, Kahrs Flooring is one of the imported brands of wood flooring that Wood Floor Planet is offering to New Jersey clienteles. Wood Floor Planet believes that Kahrs Flooring offers only the best wood floor materials, which are both durable and eco-friendly. 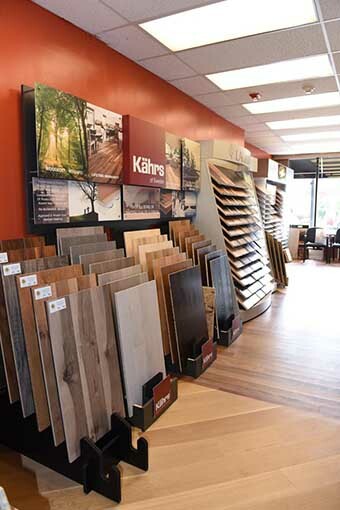 New York and New Jersey residents can choose from these Kahrs Flooring collections. The over 150 years of experience in the industry has made it possible for Kahrs flooring to come up with its Original Collection that features Woodloc technology. This technology makes it possible for Kahrs wood floors to be installed without using any adhesives whatsoever. Kahrs Original collection comes in 1-strip, 2-strip or 3-strip styles. The Avanti Collection coming from Kahrs Flooring comes with 3-strip wooden planks made up of the more popular wood species. These manufactured wood floors also feature Woodloc technology, which makes use of glue less connections. The Avanti collection also features a 2.5 mm wear layer, which allows the flooring to be sanded and refinished at least two times before showing signs of wear and tear. 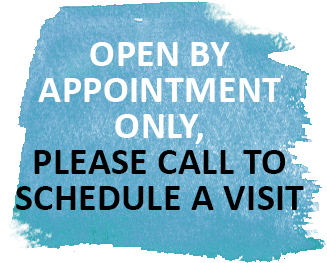 Avanti collection is UV cured and is free from any volatile solvents or formaldehyde. For New Jersey homeowners that love high-detailed and unique wood flooring, the Kahrs Supreme collection is the perfect collection to explore. This collection features the more hard-to-find wood species that makes every floor unique from those installed in other homes in the neighbourhood. This collection comes in two sub-collections namely The Shine Collection and The Elegance collection. Have you ever seen wood floors that you thought were works of art because of all the details on them? Well, Kahrs Flooring has a collection like that. Each plank coming from the Kahrs Artisan Collection has unique designs, which are extensively done by artists. Wider planks are preferred with this collection to better showcase the intricacies that goes into each plank. Each Kahrs Collection comes with their patented Woodloc technology, which makes installing them easier and hassle-free. Wood Floor Planet of New Jersey can help you in installing these collections or may give you professional advice if you feel like installing them yourself.